Written by Nate Lakritz on July 7th, 2016. Pokemon Trainers around the world can finally rejoice at the release of Pokemon GO for Android and iOS devices. It’s been a long wait for Nintendo’s Pocket Monsters to reach our phones and tablets in glorious augmented reality. 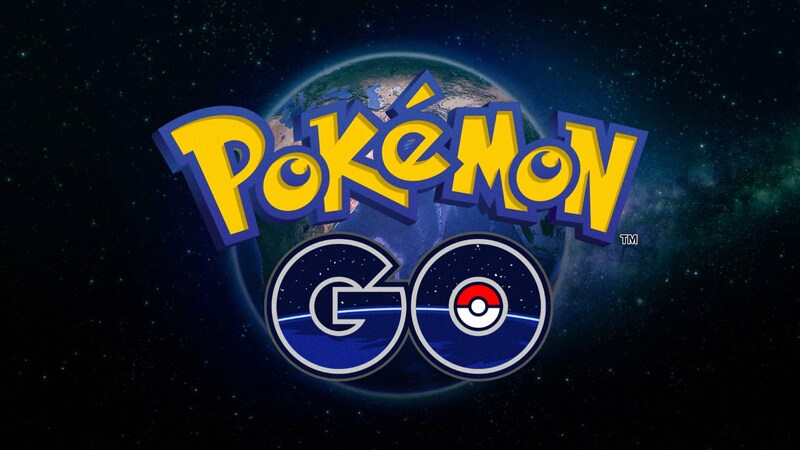 Although GO is being developed by Niantic Inc., it still contains all the Pokemon we know and love. Pokemon Shuffle already made it’s way to mobile devices a while ago, but serves as more of a matching game with a Pokemon theme than a full fledged catch ’em all adventure. In Pokemon GO, players can travel around in real life to catch Pokemon. Certain Pokemon exist in special locations, and it’s your job to figure out where. Unfortunately, servers have been down frequently during the game’s launch, preventing everyone from creating new accounts or even playing on an existing profile. When they stabilize, be sure to pick up a free copy of Pokemon GO to become a true Pokemon Trainer!